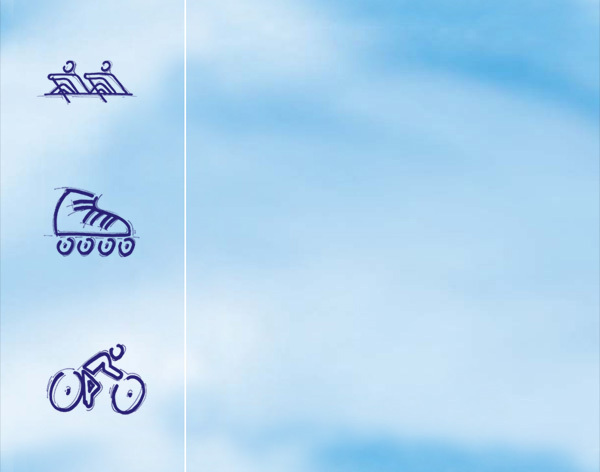 and an intelligent solution for active road safety. where we have mounted the rear-view mirror. 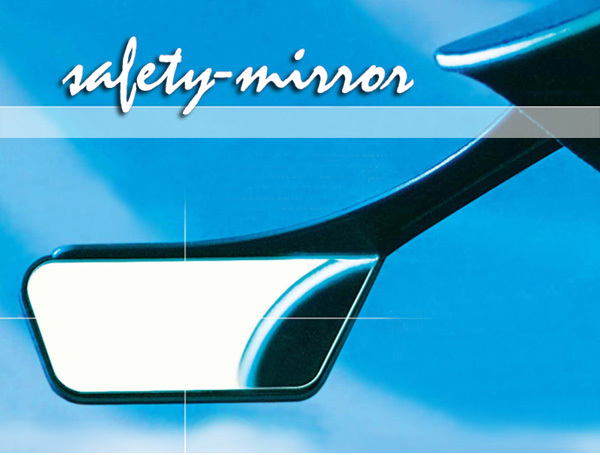 safety – mirror offers optimal road safety. A hard hat offers only passive safety and cannot prevent accidents. head size by means of a buckle. medium with the desired sticker on the front side of the mirror carrier. high-quality, shatter-proof acrylic glass mirror.